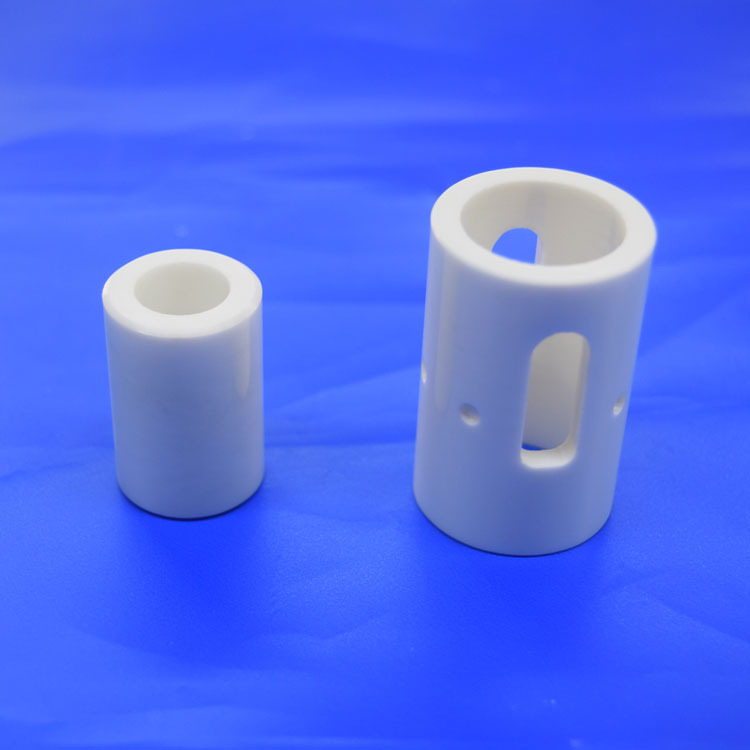 Our valve components are made using Zirconia, an advanced ceramic material that is strong, tough and highly resistant to chemical reagents and abrasive slurries. It provides a reliable, high performance option where other materials tend to fail, even in the most challenging process applications, because it offers excellent resistant to cavitation, a major problem for process control valves. Used for critical duties in high value processing environments, Zirconia valve components offer processors the potential for substantial savings in downtime and valve repair costs. 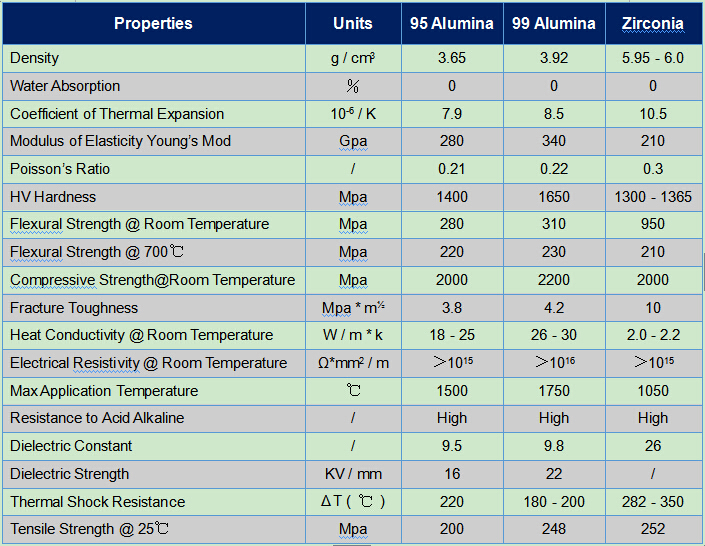 As a result, processors and their equipment suppliers are increasingly demanding it for use in applications that use difficult chemicals such as sour oil, bitumen, bleached wood pulp, concentrated sodium hydroxide, bauxite (alumina), line slurries and sulphur dioxide (SO2). If you are working with valves in a challenging processing environment and would like to know more about our Zirconia valve components, please contact us today. 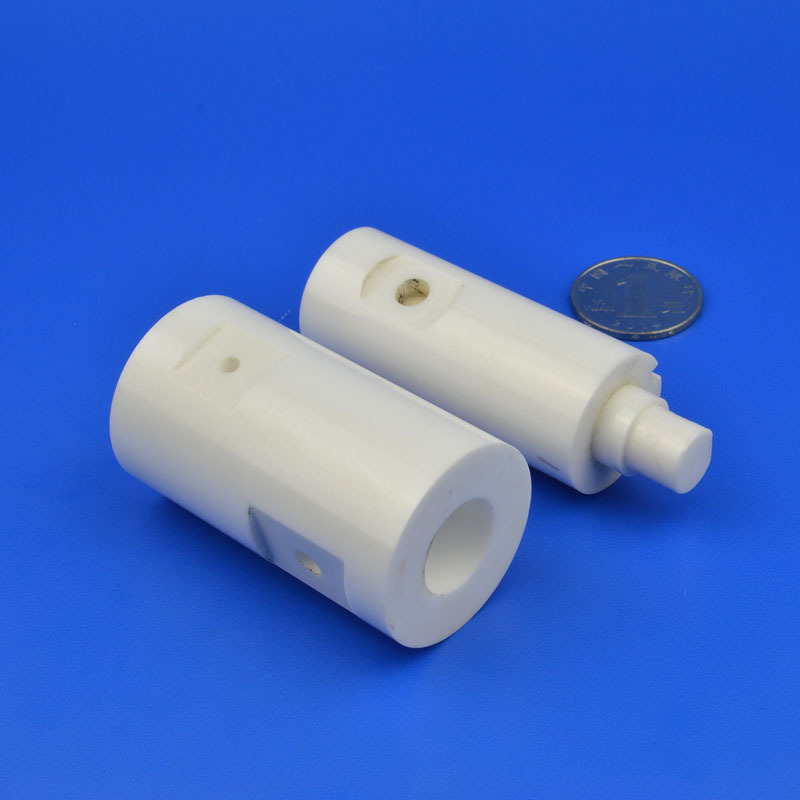 Looking for ideal Zirconia Ceramic Disc Filling Valve Manufacturer & supplier ? We have a wide selection at great prices to help you get creative. 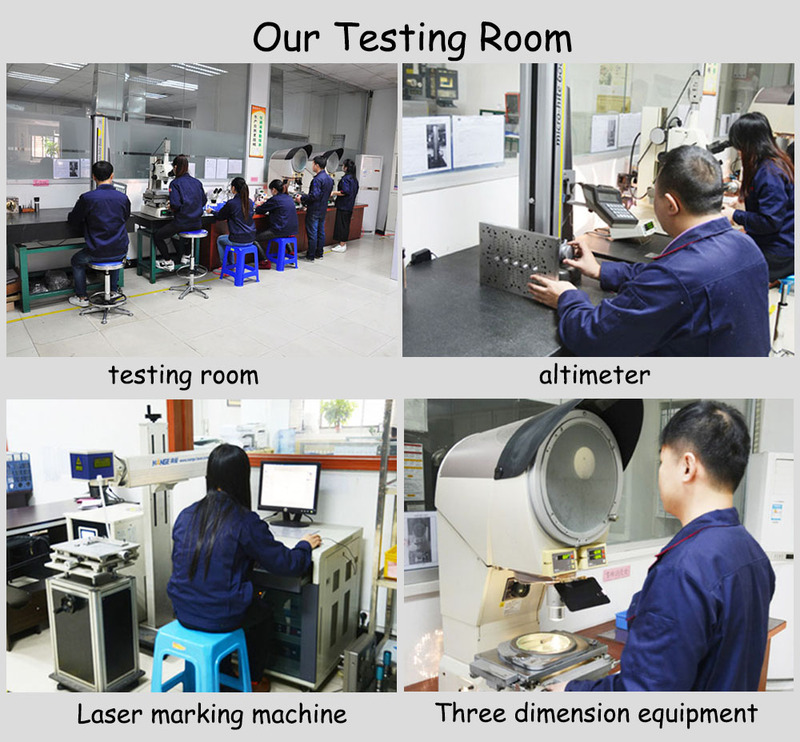 All the Ceramic Disc Filling Valve are quality guaranteed. 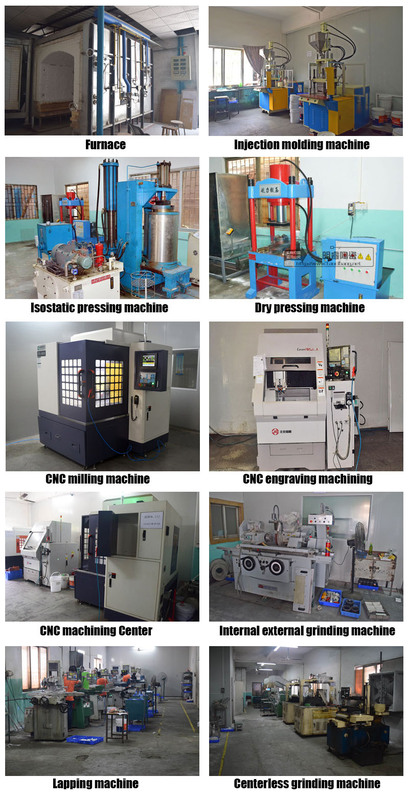 We are China Origin Factory of Customized Ceramic Disc Filling Valve. If you have any question, please feel free to contact us.